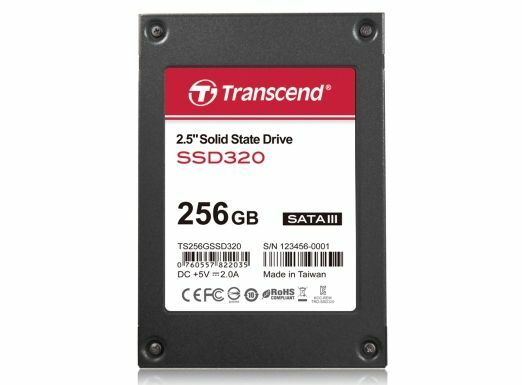 Transcend has launched its new 2.5-inch SATA III 6Gb/s SSD320 and SSD720 solid state drives in India. Transcend says that the new SSDs, with their impressive transfer rates and excellent long-term reliability, offer users upgrading their existing computer the best performance results at an astonishingly affordable price. 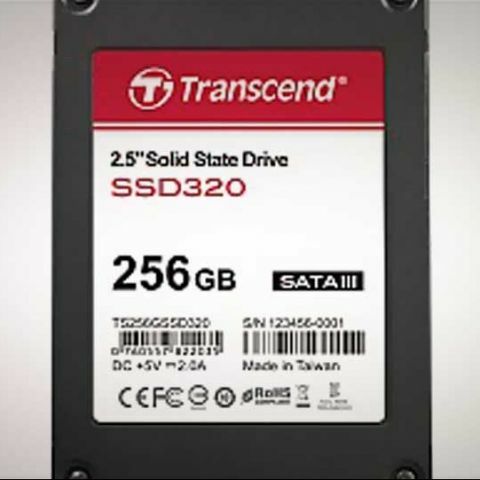 The Transcend SSD320 series features the latest SATA III 6Gb/s interface and second generation SandForce SF-2281 controller. The SSD320 provides “ultra-fast” sequential read/write speeds of up to 560MB/530MB per second and maximum 4k random file writes of 87,000 IOPS, allowing budget-conscious computer enthusiasts and gamers to take their system to the next level. Moreover, built-in ECC (Error Correction Code) and wear-leveling technology ensure reliable data transfer and overall system integrity. According to Transcend, the SSD720 SSD family features SATA III 6Gb/s interface, and the second generation SandForce SF-2281 controller. With up to 560MB/s sequential transfer speeds and up to 93,000 IOPS 4k random file writes, the Transcend SSD720 SSD series delivers incredibly short load times and near instant response for heavy graphics and multimedia applications. Available to download and work with the SSD320 and SSD720, the Transcend SSD Scope software application brings together the latest technology for determining the condition and optimizing performance of the SSD into a single user-friendly tool. SSD Scope also includes a System Clone utility that copies the content from the currently installed hard drive onto the new SSD in just a few easy steps. Additionally, Transcend 2.5-inch SATA III 6Gb/s SSDs come bundled with a handy 3.5-inch mounting bracket to help make upgrading desktop PCs easier than ever. The SSD320 is offered in 64GB (Rs. 4,400 approx. ), 128GB (Rs. 7,100 approx. ), and 256GB (Rs. 12,600 approx.) capacities, with the SSD720 available in 64GB, 128GB, 256GB, and 512GB versions. Especially significant for larger models, Transcend SSDs provide 7% extra storage space when compared to most other SandForce Driven SSDs currently on the market which use the 60/120/240/480 capacity points.